In this episode of Recommended if You Like, a conversation with Peter Bagge, the Harvey Award–winning author of the '90s alt-comic "Hate." We met at Seattle's Whisky Bar and discussed the life of Planned Parenthood founder Margaret Sanger, who is the subject of a new biography by Bagge, "Rebel Woman." And previously in Boing Boing podcasts: Mark's Gweek interview with Bagge, in which the cartoonist shares his take on a number of interesting books and records on the Boing Boing radar. Peter Bagge is the Harvey Award–winning author of the acclaimed nineties alternative-comic series Hate, starring slacker hero Buddy Bradley, and a regular contributor to Reason magazine. He got his start in comics in the R. Crumb–edited magazine Weirdo. 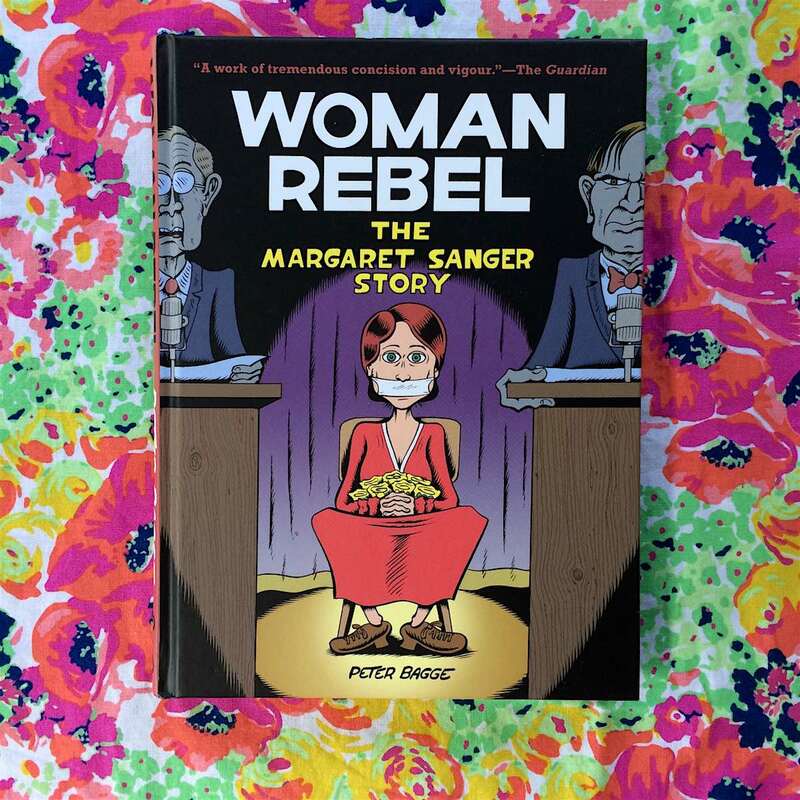 My co-host Peter Bebergal and I talked to him about his latest book, a graphic novel biography of the reproductive rights activist Margaret Sanger, called Woman Rebel. We also talked about: Paul Kwiatkowsi's photobook/novel about "delinquent magic and chaotic adolescence" in "South Florida's lush and decaying suburban landscape," And Every Day was Overcast; and the singer/songwriter of The Shaggs' first album in 44 years, called Ready! Get! Go! And lots more!